There are so many different types of chili out there, I just never found the one that used exactly what I wanted, so after a year or so of making chili whenever the temperature dipped below 80 degrees (burr..), I finally created the perfect chili base- meaning after this you can add whatever you want to it and make it as spicy as you like. This should also work well in a slow cooker or on the stove. 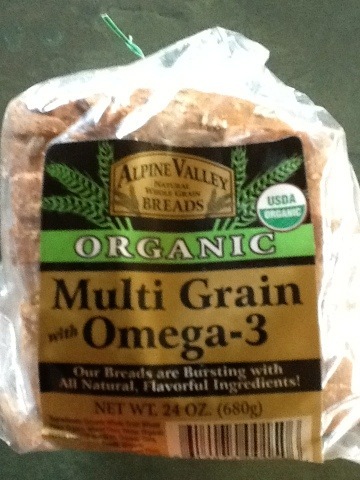 This also makes it easy to double or triple if you are feeding a crowd. I find the ratio of 1 can beans + 1 can tomatos is good with each pound of meat. Also, if you want to eat this sooner and/or dont like soupy chili, go ahead and drain the beans and tomates a bit (maybe reserve on side just in case). Also, a good way to lower salt intake if you are concerned about that, is to always rinse the beans before hand- check the label on the can! Stove-top- 90 minutes should do the trick! Yesterday (i think it was yesterday, my days blend together) I woke up wanting to make carrot bran muffins, and guess what I saw on Facebook? 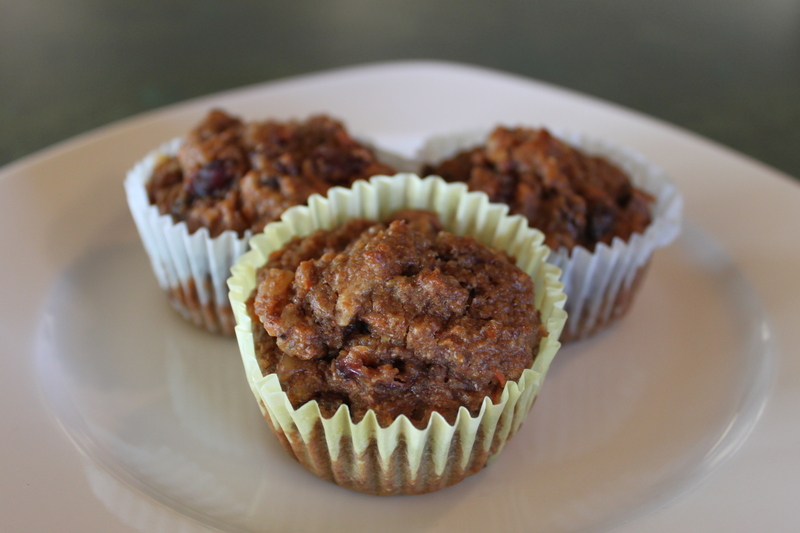 A fellow Maui-based food blogger, Tiffany Kidder, made carrot bran muffins. She used a completely different recipe than I ended up using, but they probably ended up tasting fairly similar (like a bran muffin…) I’m not sure how her’s ended up, but mine were tasty, however dense (i think it’s the whole wheat flour/bran). Mine is based on the Kellogg’s All-Bran recipe, but this time I ended up making two different muffins. I like to throw dried fruits in mine, but this time, everytime I opened the fridge the leftover canned pineapple was calling out to me. I figured it might be pretty tasty in there so I tried it in about half the muffins. In the other half, I used raisins, craisins and chopped walnuts. I put half the batter in another bowl, mixed in what I wanted, then put in the muffin tins. 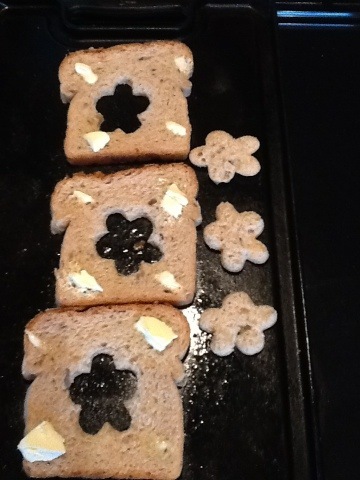 Then I mixed in the other mix-ins (sorry, now this is getting confusing…) and made the rest of the muffins. cook for 20 minutes at 400′ or until golden brown. note- i didn’t really read the instructions this time and let the cereal and milk stand while i mixed the rest, and grated carrots, etc, adding that in at the end. 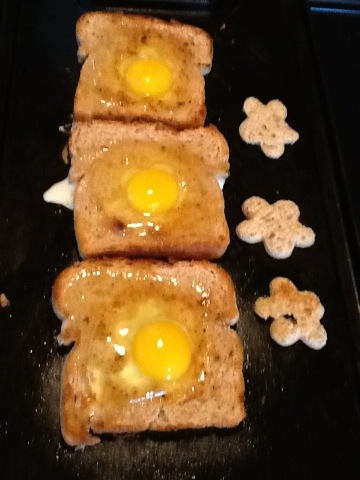 besides being a little dense, which i think they would anyway, i think they turned out fine. The ones with pineapple turned out delicious, but i also liked the nutty walnut raisin ones. the turbinado (raw) sugar adds a nice sweet crunch on top. There are two kinds of apples at Costco. Tasty ones, and terrible ones. These were not the best batch. I think they were Gala’s. So I put my trusty mandolin to work and started baking (again). I read that you should use parchment or the apples will stick to the baking sheet, even sprayed, but I used tin foil in absence of parchment and spray and it seemed fine. I baked the first batch, and after cooking for two hours, then watching them all disappear in a matter of minutes, I knew I had to try something more creative to cook more chips at a time- where the wire cooling rack comes in handy. This is less of a recipe and more of a discussion, so I’ll tell you what I did. Thinly slice the apples– I used the thinest selection on the mandolin. Bake at 275 for two hours, flipping each slice after an hour. when the apples on the wire racks are done to your liking (chewy or crispy! ), remove, then continue baking the ones on the sheets. the slices have such a pretty sand dollar pattern when you slice them so thin! I’ve been on a baking kick. For a while I was roasting everything I could get my hands on, but now I’m trying everything baked. My mother-in-law made baked tofu, which was delicious, so the next time I was at Costco I picked up a three-pack and did a little research. There are probably a million different ways to bake tofu, but here is what I did. Drain, rinse and press the tofu. To press- put it on a plate or baking sheet, top with another plate, or anything, then add a big can of tomatoes or cast iron pan, heavy cutting board, you get the drill. The idea is that if you press out all the water, it will better absorb the marinade. I’m not sure of the optimal time, I just do it for a half hour or so. Marinate the tofu. Cut it to whatever size you want- strips, bites, etc. 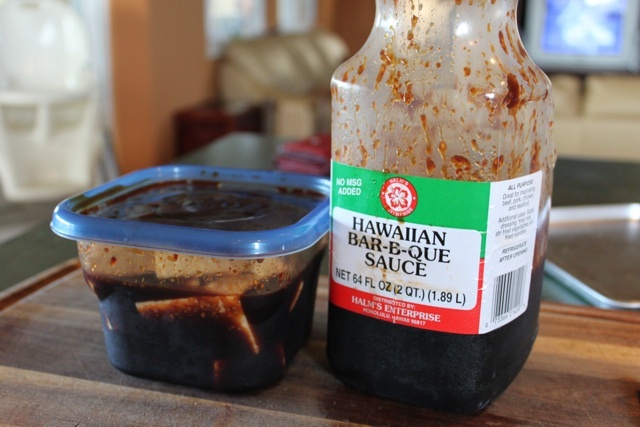 You can use soy sauce, barbeque sauce, teriyaki sauce… i used Hawaiian BBQ sauce from Costco, since the two-gallon (exagerating, slightly) container was taking up most of my fridge. Add a crust if you like- again, could probably coat with anything, but after marinating for 30 min, i dipped in a mixture of half cornmeal, half nutritional yeast. Bake- put on a baking sheet covered with tin foil. Bake at 350 for an hour or so, flipping after 30 minutes, then checking every 15 minutes afterwards. Its much less messy if you add a crust, the marinade i used was really sweet and burned and made a nice burned crust, but use the cornmeal for a nice crunchy texture.